Our bodies need cholesterol to function properly, but too much can lead to an increased risk of heart disease. 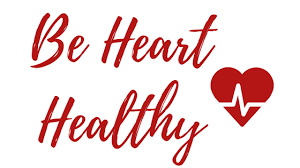 The American Heart Association recommends adults have their cholesterol checked every 4-6 years, and yearly if diagnosed with high cholesterol, diabetes, or heart disease. Need to raise your HDL? Exercise! Need to lower your LDL? Diet change!